First thing’s first. We have to find out which apps or data items are taking up the most space in Mac. For that, just open a new Finder window, navigate to the Home folder or press Shift + Cmd + H from the Finder. Now open a new Finder window by pressing CMD + F and choose ‘Other’ from the left top menu. A new window will be opened. Scroll down, and you will see a tab called ‘File size’, tick the checkbox next to it. Now select ‘Greater than’ search metric and select the file size to MB. You can now just type the file size to find out the files greater than that size. For example, if I type “200”, all the files having a size greater than 200MB will be displayed. 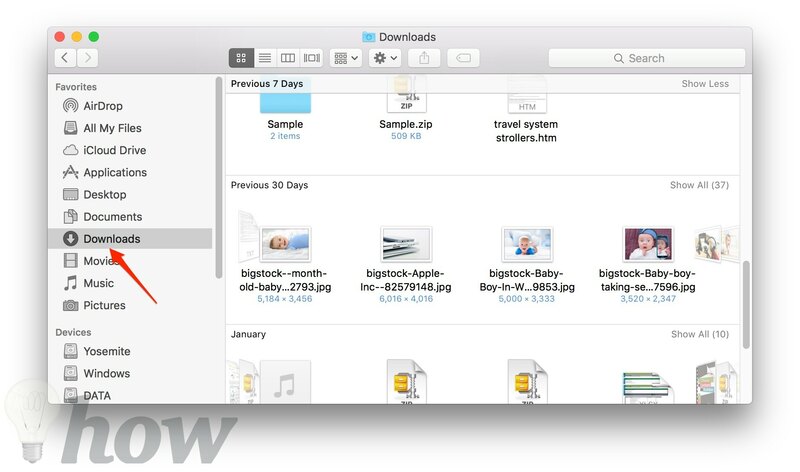 While working on Mac, you certainly have created and downloaded tons of files, but almost don’t delete anything. DaisyDisk is a great application which we want to offer you. It’s incredibly simple for using and showing you a good overview of all connected drives as well as exactly where your storage is being taken up. Of course, it can also help you to clean them up. I had a co-worker who found lots of image and video on his hard drive, and he didn’t even remember that he had stored on his Mac before. iTunes library is a place where data eats up your hard disk space. Music files and videos keep piling up with the passage of time and believe me if you give attention to iTunes library, you will be able to free up space in Mac very easily. The best option is to copy the complete music directory to an external hard disk. If you do not have an external drive, another viable option to use the £25/year iTunes Match service which lets you play all your music directly from the Apple servers or iCloud. Downloads folder is always the biggest culprit in eating your space. This is entirely true for those users who download all sorts of stuff like movies, torrent files, documents, apps, songs, etc. By the time majority of this content loses value to us because we get interested in other stuff. But we forget to delete the downloaded data. Go to the Downloads folder, and delete the files or disk images that you no longer need. 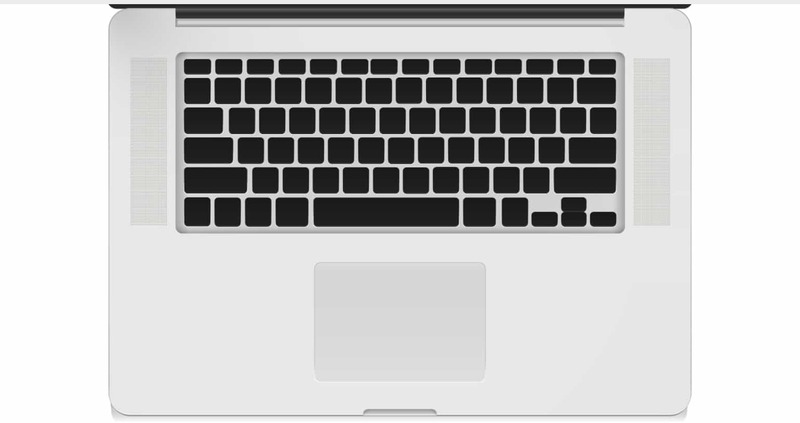 Emptying the trash is perhaps the most simple and straightforward technique to free up space in Mac. 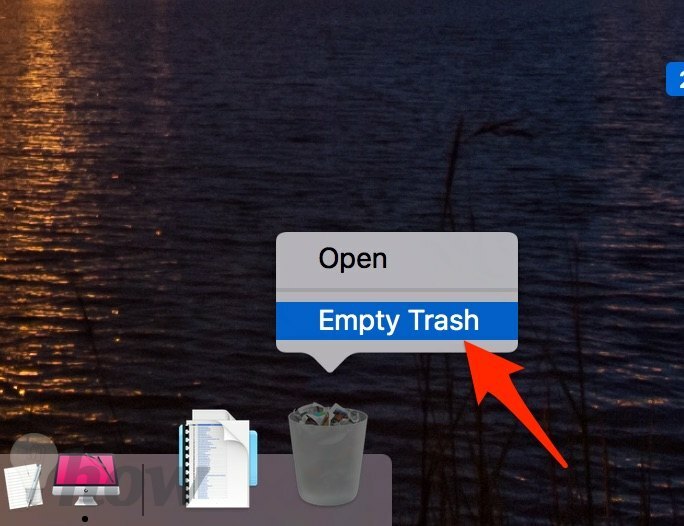 Just choose Empty Trash option from the Finder menu or press Command + Shift+ Delete. Confirm the selection and items will be deleted permanently. Applications can take up big amounts of disk space. Such as, Microsoft OneNote.app is 876 MB and LibreOffice.app is 668MB, etc. To uninstall the apps, you can just drag its icon to the Trash. However, I highly recommend you use a third-party software for uninstalling an app on Mac. 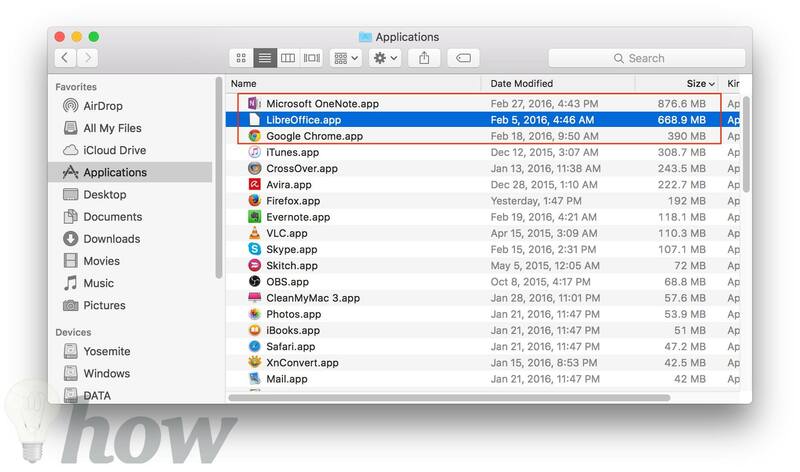 Read also: How to completely uninstall apps on Mac with third-party software. 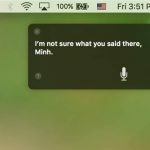 The Dictation function of macOS has let Mac users speak with their PC and have the speech transformed efficiently into text for quite a time, and now with the latest versions of macOS, you can certainly improve Dictation even further by launching the speech to text transformation with a voice command. It also takes up large amounts of space. To remove downloaded enhanced dictation file, you can see this tutorial. Duplicate files are also a big nuisance in Mac. During downloading and finding the data on the Internet, we often end up with duplicate files. 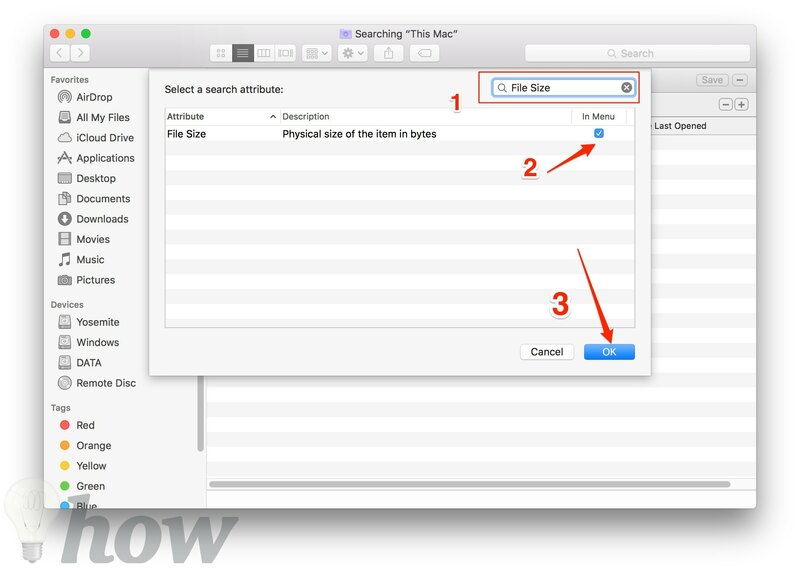 No built-in tool can help you to delete duplicate files on Mac. This gives rise to space problems. 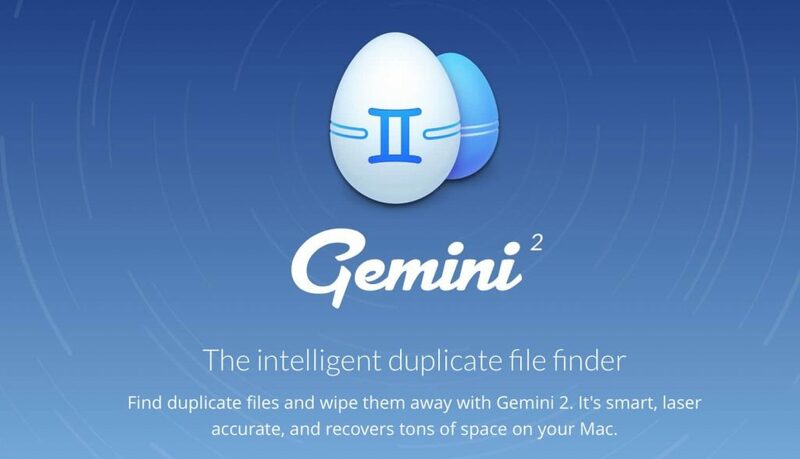 You can delete duplicate files in Mac to free up space using a great app called Gemini. Although it has a price, you can use it as a free trial version for a limited period of time. I guess removing files for once will give you enough space for a longer period and you will not need deletion of duplicate files for months. But if you like it, you can check the Gemini review before buying this software. 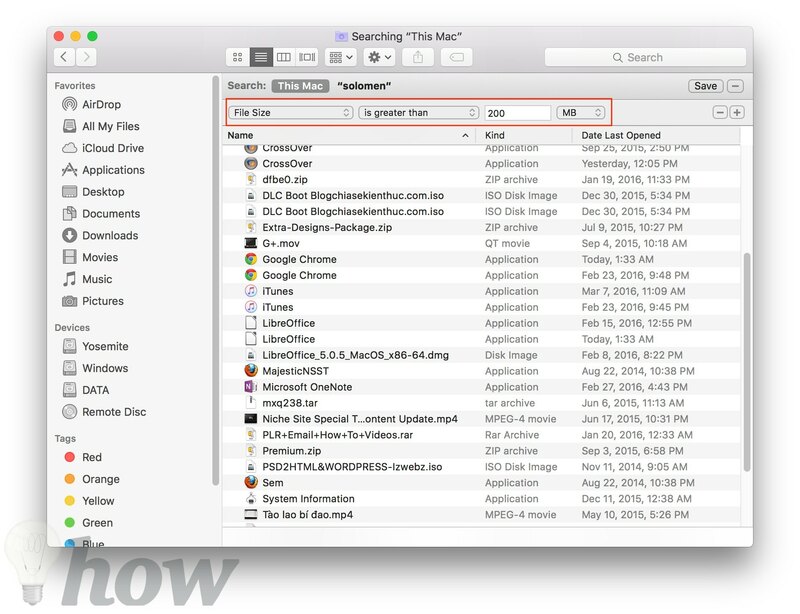 MacPaw’s CleanMyMac is perhaps the best software to free up space on your Mac. It scans your system as a whole and categorizes the junk in classes including Mail Junk, System Junk, iTunes Junk, Photos Junk,… Cleaning is the main feature of CleanMyMac app, which can clean all the junk and unused data items from every Mac. CleanMyMac 3 is a paid software, so let check CleanMyMac 3 Review article before deciding to buy this app. Here are the simple ways to free up space on Mac. In the case of any question or confusion, feel free to comment on this post.